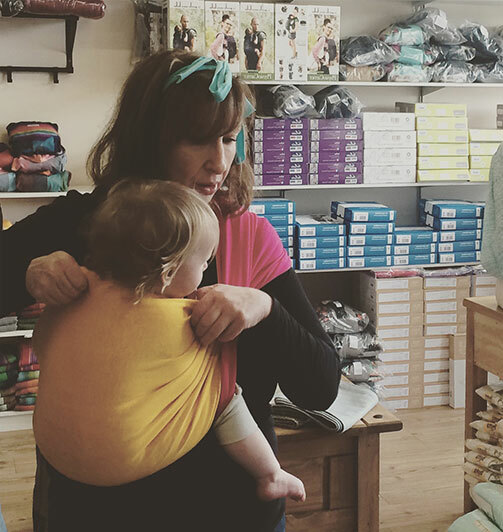 We’re an indie, family-run store specialising in babywearing - it’s what we know and what we do. We offer a level of service and expertise (that you just can’t find from corporate giants and discount stores) to help you find the best carrier for you; we help you get it comfy, with added unlimited aftercare. The best option for you, your baby, and your family. Slings and carriers chosen by parents, for parents just like you. Love To Be Natural - we're so much more than just a website. On the other end is a family running a business - in our case me, Colin, and 4 children. Love To Be Natural started in 2009. We started out as a ‘sling store’, and 8 years later, it’s still what we do. We love what we do, we really really do. We have carried and continue to carry our own babies. For 8 years we have carefully selected our stock of slings, as we’ve helped families select their sling. We didn’t make a decision to diversify into slings because it seemed like a good idea - we started with slings - an idea born of our own love of carrying our baby (there was only one at the time!). As a part of our business, and because we love what we do, we undertook babywearing training. Colin is Trageschule trained, and I’m Trageschule Certified & Slingababy trained. Every day is about carrying - from daily Consultations in person to choosing new stock and wrapping orders. I have learned a huge amount from the training undertaken, and just as much from the families I’ve had the privilege to work with. And every day I learn something new, or learn to see something I thought I knew in a different way. Every order you place with us, every Consultation you book - each and every one has meaning for us and each one is tremendously appreciated. As a small business, there’s a lot we can’t do - we can’t offer discounted prices or guarantee to be the lowest-priced at any given time. 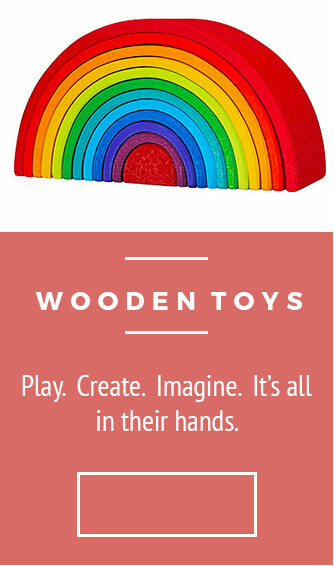 That’s what the big-name stores and huge we-do-everything stores do. We understand that the insanely cheap offer on ‘that’ website is too good to pass up. You have a family to support too; we get that. So for every order you do place with us, we are grateful and thankful. But you know, there’s a lot we can offer that big stores will never be able to offer: extensive carrying information; in-depth knowledge of each carrier and sling; hours, days or even weeks of email support, back and forth; troubleshooting; one-to-one Consultations; personal service; the little touches...I could go on. So we try harder, every single day. Because we love what we do. 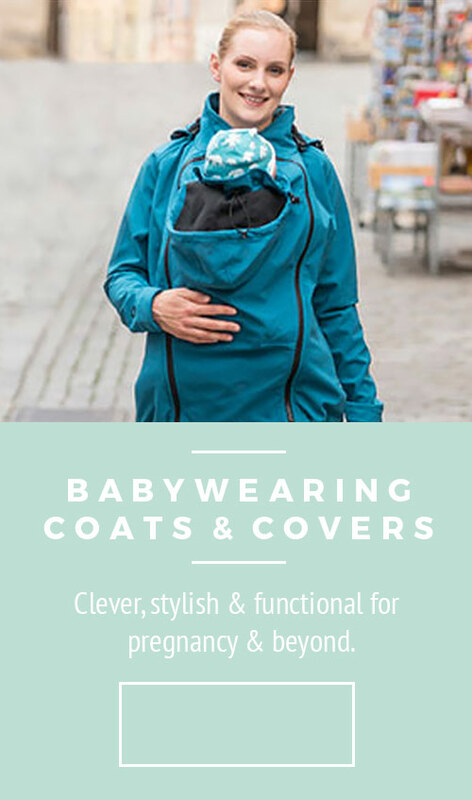 Because carrying your baby is normal, and because babies want to be carried - and we're here to help you with that.